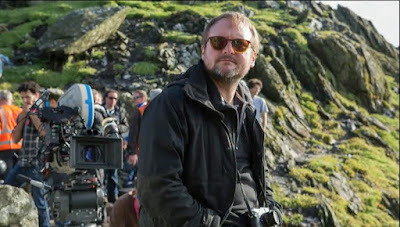 Despite the speed which this rumor was debunked, it still gained some traction and that's because of the toxic atmosphere surrounding Johnson's hit Star Wars: The Last Jedi. More than a year later Johnson is still out there defending the decisions he made on that film, and some angry fans continue to rage about it, needlessly in my opinion. 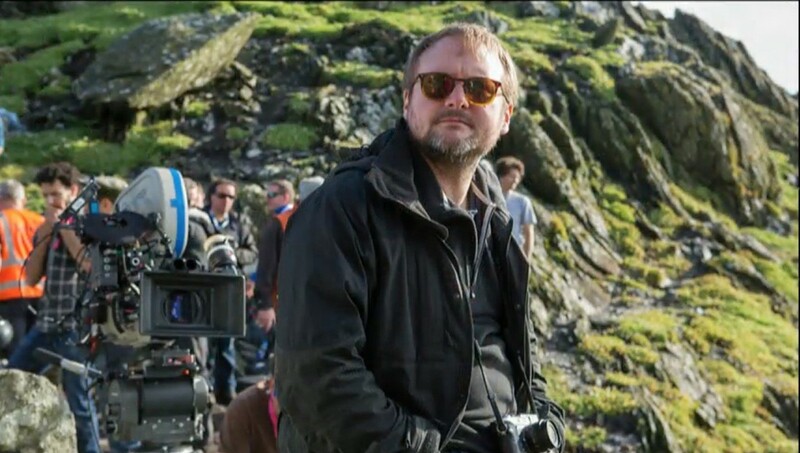 Johnson was then hired to write and direct a new trilogy that will not be part of the Skywalker Saga, and that continues to be the plan. However, Johnson is currently at work on his next movie, Knives Out, and as such it seems the other Star Wars trilogy by Game of Thrones duo D.B. Weiss and David Benioff will come first. As for those Super Bros, you can't find a link to their original story anymore. Whomp whomp.